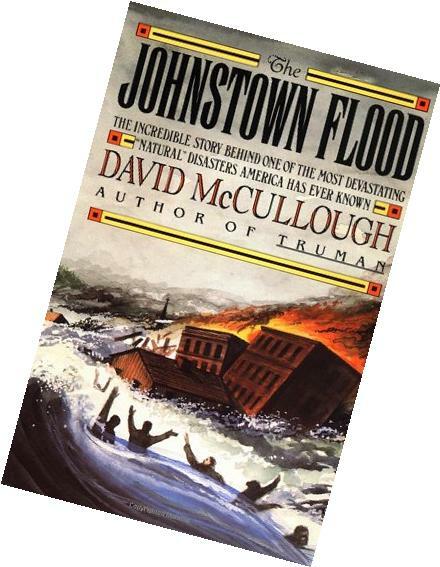 His first book was The Johnstown Flood ; and he has since written eight more on such topics as Harry S Truman, John Adams, and the Brooklyn Bridge. 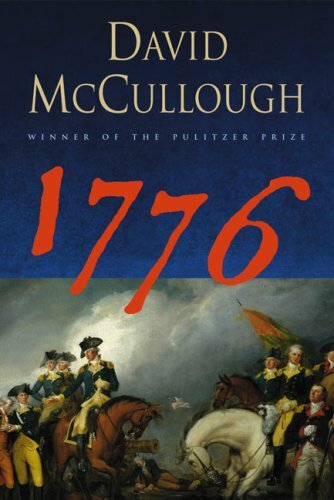 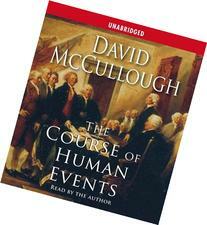 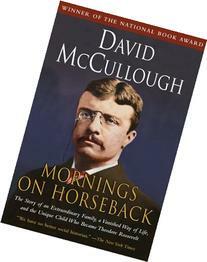 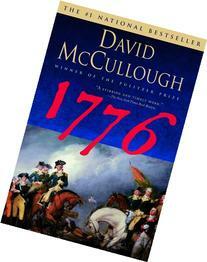 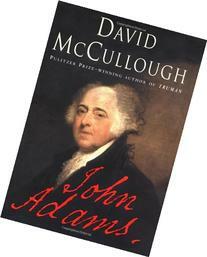 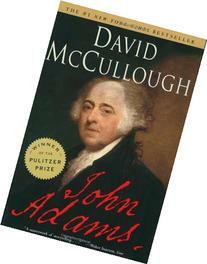 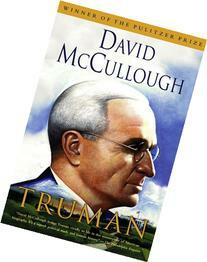 McCullough's two Pulitzer Prize-winning books, Truman and John Adams, have been adapted by HBO into a TV film and a mini-series, respectively. 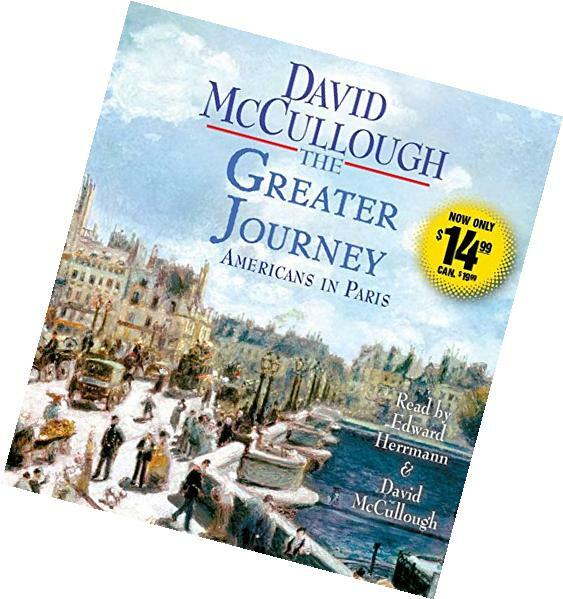 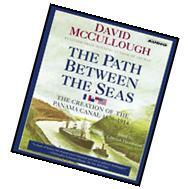 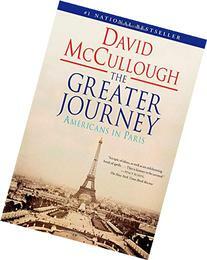 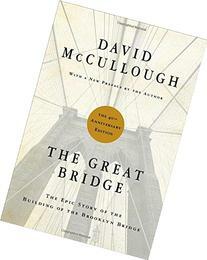 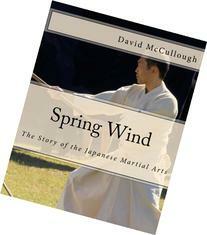 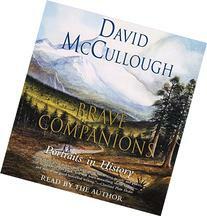 McCullough's most recent history, The Greater Journey , is about Americans in Paris from the 1830s to the 1900s.